Welcome to my web site which is devoted to my first attempt at the restoration of a motorbike, namely a BSA 175cc Bantam D7 Super de luxe, first registered in February of 1966. The D7 was first despatched to Lawton and Wilson in Fareham on the 28th of May 1963 according to the BSA factory despatch department records. The restoration was underway in Telscombe Cliffs, East Sussex. England. 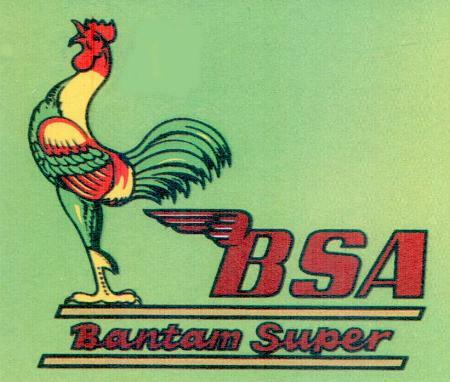 Please sign my Guest Book, and why not contribute to my BSA Bantam Forum? Thank you. Since the 19th of September 2007.